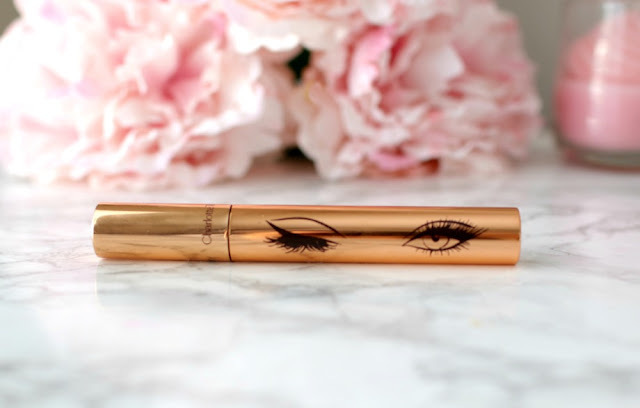 Elle Sees|| Beauty Blogger in Atlanta: Charlotte Tilbury Legendary Lashes: Worth the Hype? Charlotte Tilbury Legendary Lashes: Worth the Hype? "New mascara" --two words that this beauty fanatic loves to see. When I first heard of the new Charlotte Tilbury Legendary Lashes mascara I was intrigued. I've had kind of a hit-and-miss with her products. But when I saw a demo of this mascara a couple of months ago, I immediately signed up for the wait list. And when it was released last week, I had to have it. Normally, I test beauty products for a month or so, but there's so much hype about this new mascara, that I had to share a review right now! Did you see my preview of it on Snapchat? So is the new Charlotte Tilbury Legendary Lashes worth the hype? 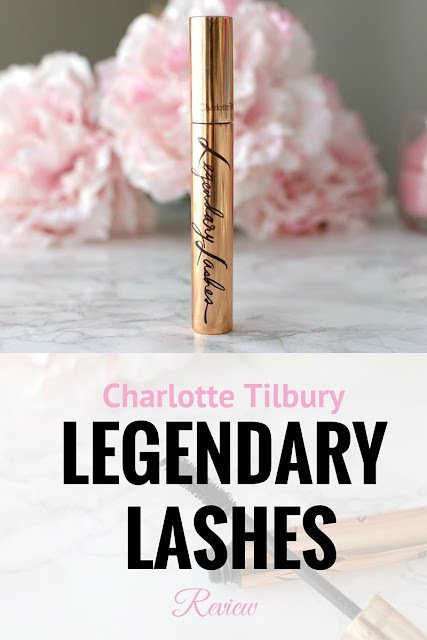 What is Legendary Lashes Mascara? inspired by starlets, supermodels, "Hollywood"
Marine Glycogen: a new, exciting hair tonic that is known to stimulate the growth of the hair follicle and the proliferation of keratin cells. Tamanu Oil has regenerating properties in order to protect, nourish and strengthen the lashes. Order at Beautylish or via CT website. On your left, curled lashes with one coat of Legendary Lashes. On your right, curled lashes. On your left, 1 coat. On your right, 2 coats. I loved 3 coats from afar, but up close it looked a little clumpy. I'll post 3 coats on my Snapchat if you're interested. Looks amazing, right? I LOVE this mascara. I love the instant effect it gives. since I have dry skin, I tried to recreate an oily skin effect to see if it would smudge. I found it did smudge on my lower lash line if my undereye was not set with powder. OVERALL: While this is pricey for a mascara, I would DEFINITELY buy it again. Great for instant volume and length with little effort required. Instant results. Currently my favorite mascara. 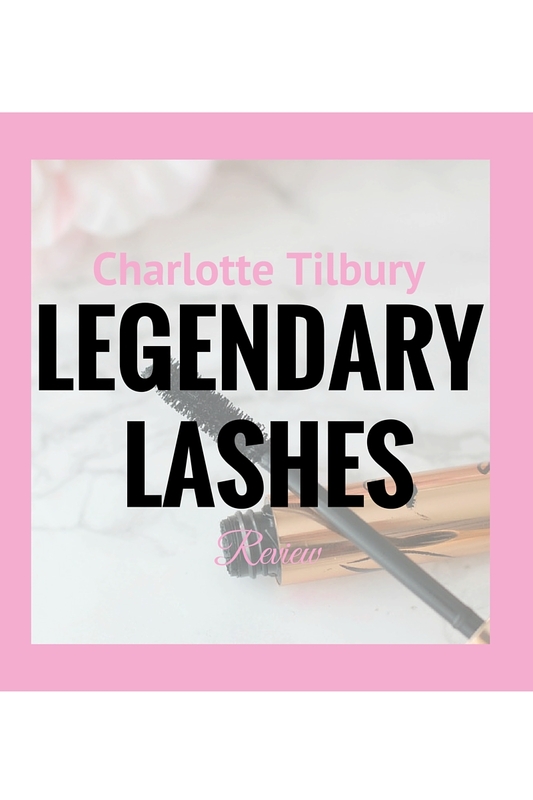 Have you heard of Legendary Lashes? Finally feeling better, so I ventured out for a friend's housewarming party over the weekend. I also saw "Purple Rain" at the Fox Theatre in all of its 80s cheesy, bad acting glory. I'm a big Prince fan and it was an amazing experience--the crowd was so into it, like a concert. I haven't heard of Legendary Lashes but I love trying new mascara's. Your eyes look amazing! My friend is having a Purple Rain party in a few weeks to watch the movie. Glad you are feeling better! How gorgeous is that mascara??? 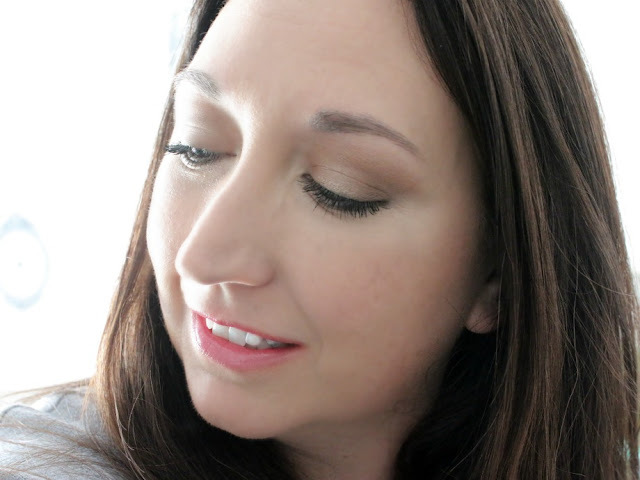 I'm with you, mascara is one of my top makeup products (and eyeliner!). I often don't buy high end mascara because they usually only come in black. I think black looks harsh on my fair skin. That said, if they expand the color choices, I might give this a try because the effect is so lovely! I'm also glad it didn't flake. I've tried the Younique mascara and didn't like it because the fibers got everywhere, including my eye! So glad to hear that you liked this mascara! I am always looking for one that lengthens. I am also glad that you are feeling better Elle! I saw Wayne Goss raving about this too but it's really pricey for what it is. I don't know if I'll ever purchase it. That mascara definitely seems very pricey, but man does it do a great job! It's good to know that it probably will smudge too! This is such a great review, Elle! I have been wondering about this mascara. I love all the other products from Charlotte Tilbury. Good to know it's worth the price! Ohhh this sounds awesome even if it's pricey! 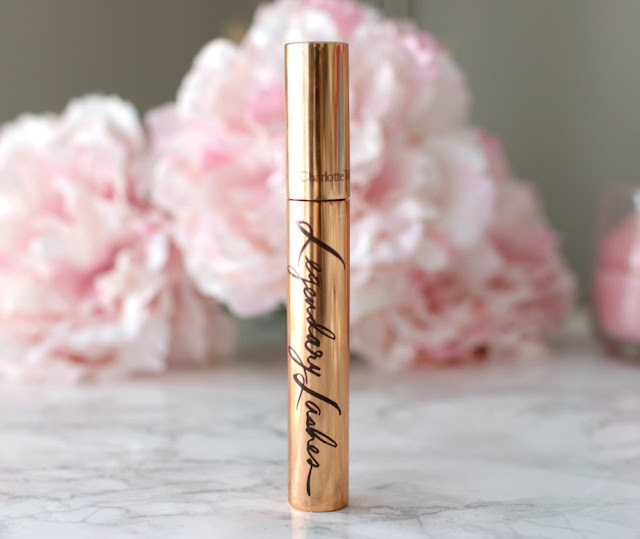 Love the gold bottle and your lashes look amazing! You're lashes look great!! The packaging is so cute with the two eyes on it lol!! I just saw Wayne Goss sing this mascara's praises on YouTube, so I'm glad that you're loving it as well. I may treat myself to it! For a splurge, this really looks like great mascara! Love how it looks on your lashes! Just the packaging makes me want to try this! How seriously cute is it?? Ooh your lashes really do look great! I'm not sure I'd spend the $$ on it, but maybe if I had a special occasion. I'm glad you're feeling better! Girlfriend, lashes are ON POINT here! Such a great break down! Ive heard a lot of good things about CT products! I haven't heard of this product, but what an amazing transformation on your lashes! And, who can resist rose gold packaging?! Wow...this does look like a great mascara! Definitely pricey though...geez! I'd be interesting in trying this though. 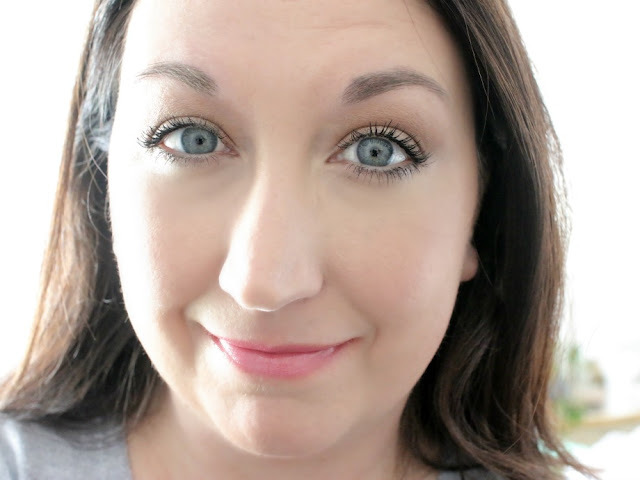 I saw this mascara in a video by Wayne Goss and it looked fantastic! Glad to know you liked it, I might give it a try one of these days. This does sound good! I just bought a new mascara from The Body Shop, I love b/c it does not clump at all. 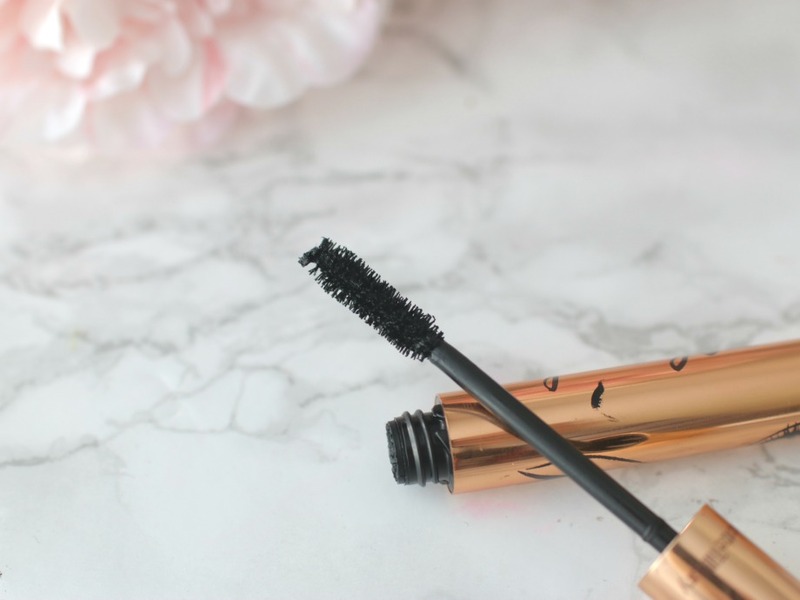 This mascara sounds amazing, and your lashes look gorgeous! I've been looking for a new mascara that's a little easier to remove. Not only is the packaging fantastic, but your lashes look amazing! There is definitely a noticeable difference. Thanks for the review! your lashes look so good, I may consider this one when I finish mine. Mascara's are my weakness don't know what it is about it!! I love finding a new one to add to my collection, this one I may have to pick up it sounds great. This mascara made your lashes look amazing, also like when formula isn't clumpy at all. I hadn't heard anything about this till I saw your SnapChat. The results are amazing. I'm all about a new mascara too. I just picked up a new one at the drugstore--the CoverGirl Super Sizer with Fibers. I can't help myself when it comes to mascara. Must try them all! So nice that you like Prince, me too! And that you are feeling better. Me, I caught the swine flu, 8 days in bed now :( I never heard of Legendary Lashes, but wow, the difference it makes, 2 coats are amazing! And it doesn't irritate eyes, so it's good for contact lenses users! I am eager to buy this mascara! I saw your snapchat review, so I figured this was coming! Your lashes look great! A little more than I can justify spending on a mascara, but it really looks like you're wearing falsies! holy crap your lashes look great! i love. pretty much worth it for the money! You can definitely see the difference in your lashes! It gives you a ton of volume! So glad this is working for you. I would love to try Charlotte Tillbury products one day. Pretty! I love how it looks on you! Hmm, beautiful lashes, I have many lashes in home. Oooh, they look fab!! I always thought Charlotte Tillbury was some WAG in the UK... Oops! Well, I am in need of new mascara so I shall check this one out! a good product. whether in Asia already? I haven't tried any CT, but this mascara sounds like a good one!